Seasoned roofing contractors in Redmond may recommend that homeowners install new gutters along with their new roof. If your gutters are failing, leaving them in place might lead to significant damage to your new roof shingles. Bad gutters increase the risk of ice dams during the winter. Consequently, ice dams can damage the roofing materials. This means you’ll have to schedule emergency repairs in the middle of winter. Ice dams can also cause significant damage to other structural elements of your home, and they may lead to flooding inside your home. In addition to ice dams, failing gutters can lead to rotting and deterioration of the fascia boards, which hold the gutters in place. And if your home has wooden siding, this material can also sustain moisture damage from the water overflowing from the gutter system. 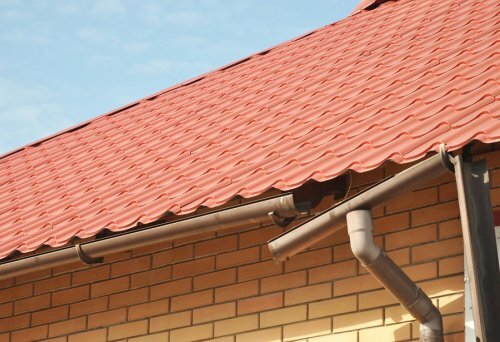 If you’re scheduling a roof replacement, having new gutters installed is a smart move. Since the work can be done at the same time, it will minimize the disruption to your family’s routine. When your roof shingles indicate that the whole unit is beyond repair, it’s time to think about roof replacement near Redmond. 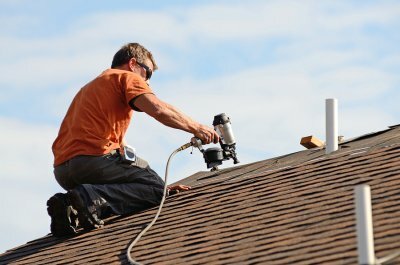 Certain signs will let you know that a roof replacement is in order, and there are many good reasons to have one done. 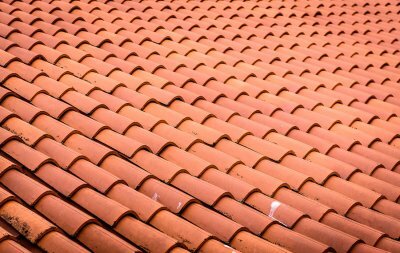 You should also know if your new roof comes with a warranty, and if it does, you should know how to get the most out of it. Keep reading on for some of the answers to your questions about replacing your roof. How do I know if I need replacement? Sometimes it’s obvious to you that you need to replace your roof, and sometimes it’s even obvious to the rest of your neighborhood as well. A roof should last for years as long as it’s properly maintained, but there are always going to be factors that are out of your control. 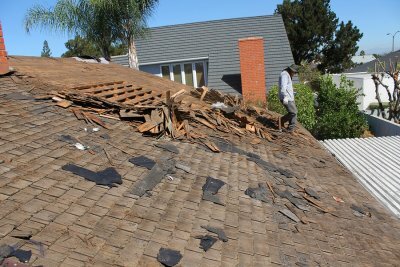 A serious storm could cause damage to your shingles or even tear a roof right off of your home, but there are a few more subtle signs that it’s time for replacement as well. If your roof is a few decades old, consider thinking about replacement. Valleys in your roof can also cause water to pool and lead to leaks. A roof replacement is one of many upgrades that you can make to your home that will improve its value and the comfort of your home in general. Investing in a new roof stands to make your home more efficient, better able to stand up to wind, rain, and other elements. If you’re already dealing with leaks, a roof replacement will take care of these as well. In terms of aesthetics, you can count on your new roof to improve your curb appeal. 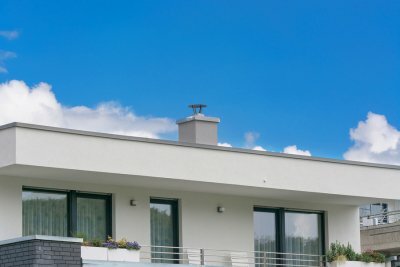 Will my roof come with a warranty? It’s not unusual to find a roof replacement that comes with a warranty, but you are responsible for protecting the validity of this guarantee. 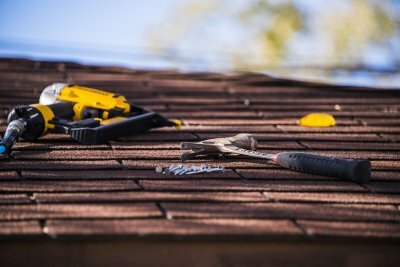 Avoid making any DIY repairs on your roof so that you can keep your warranty valid, and work with a professional to keep up with regular roof maintenance. Your roof is among the most important structural components of your home. 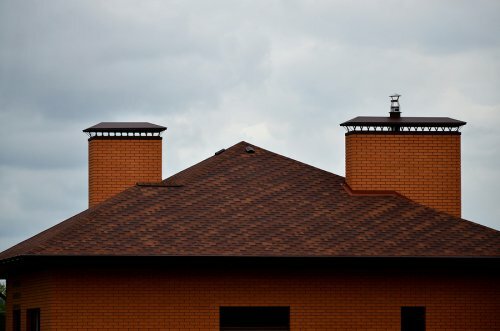 When you schedule a roof replacement for your property, you will want to take all of the measures necessary to keep your roofing materials in great shape for many years to come. Fortunately, roofers serving Redmond can provide you with the routine maintenance and inspection procedures that are needed to protect your roof from damage and premature wear. If you are wondering whether it is time to schedule roof maintenance for your home, here is a look at some tips for keeping your roof in good shape. When you are maintaining your roof, you may want to start by cleaning your gutters. Your gutters are designed to keep water safely away from the shingles and other materials on your roof. If your gutters become clogged, your roof could experience water damage. Over time, a water damaged roof may begin to leak into your interior spaces. A roofer can help you keep your gutters clean, even during the fall season. As you are embarking on a roof replacement, you will want to make sure that your roofing materials are properly ventilated. When a roof does not have the right level of ventilation, the shingles may begin to curl, crack, or fall away. In order to create ventilation for your roof, you may need to install ductwork or fans in your attic space. Your roofing team can answer any questions that you may have about roof ventilation. A final method for maintaining your roof is to perform inspections at routine intervals. For example, at least once a month, it is a good idea to look at your roof from the ground using a pair of binoculars. If you see any signs of broken shingles, sagging, or other structural issues, you will want to contact your roofer right away. With early detection, you can solve roofing problems before they become more serious. The roof is one of the single largest areas of the home. Unfortunately, it’s also one of the most neglected. 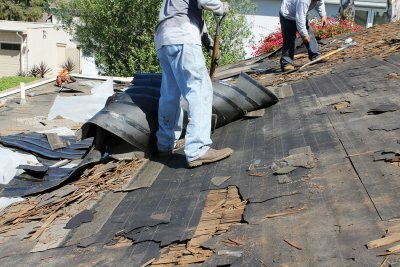 Over time, this neglect can result in major problems that may require extensive roof repair or even complete roof replacement. That’s why homeowners are urged to be on the lookout for roofing issues early so they can detect problems and have them repaired before they get any worse. If you recognize any of these issues, get in touch with a roof repair company in Redmond to inspect your roof and make the necessary repairs. If you have a shingled roof, make sure you look up once in a while to spot any damaged or missing shingles. These are the first line of defense for your roof against the elements, and any shingles that are missing or damaged can weaken the structural integrity of your roof and increase the likelihood of a leaky roof. Similarly, also be on the lookout for damaged or missing flashing. Flashing is the material—usually aluminum or galvanized steel—that’s used to cover roof joints to prevent leaks. 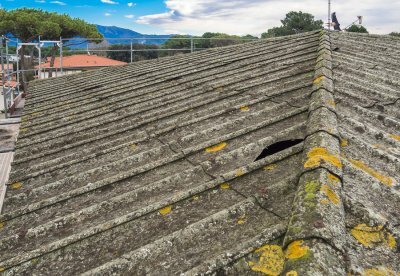 Roof flashing can become damaged over time as the result of exposure to the elements, or it may fall off as the result of improper installation. In any case, contact a roof repair company as soon as you notice any section of flashing is missing or damaged to keep your roof as water-proof as possible. If you have attic access and feel comfortable doing so, check your roof vents on occasion to make sure they are not blocked. These vents help keep your attic cool. If the attic heats up too much, it can lower the performance and expected lifespan of the roof above. This can also make your home feel warmer too, which means running the air conditioner longer and higher energy bills as a result. Talk to your roofing contractor about solar powered attic fans and similar products that can help keep your attic cool. Your roof is among the most important structural features of your home. While new roofing materials will last for two decades or longer, there may come a time when your home is in need of a roof replacement. 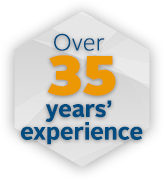 When you need to install a new roof, you should be sure to work with a team of highly rated roofers serving Redmond . With the assistance of your professional roofing contractors, you can ensure that your new roof is a functional, durable, and stylish addition to your home. If you are wondering whether it is time to start thinking about a roof replacement, here is a look at some of the top signs that you may need to replace your roof. When you are determining whether you need to replace your roof, you should start by considering the age of your roof. Typically, a roof will be built to last for between 20 and 25 years. If you have been relying on the same roof for two decades or longer, you may want to start thinking about scheduling a replacement. Along with considering the age of your roof, you can also look for signs of shingle damage when it is time to replace your roof. As your roof ages, its shingles may begin to curl, buckle, or fall away altogether. When many of your shingles are showing the signs of damage, this is a clear indication that your home is ready for a roof replacement. Finally, you can also inspect your gutters to determine when it is time for a roof replacement. As your singles age, their granules may begin to slough off and collect in your gutters. When your gutters are full of excess gutter debris, this is a sign that your home is ready for a new roof. Fortunately, a company offering roof installations can create a quality new roof for your home.